Today, I visited the Camella office here in Lucena City, Quezon. Wow I really amazed the Christmas decorations. It’s all about the candy land designs. It’s very good looking because everywhere I turned I really amazed the attractive and very good design like the different kind of sweet candies, ice cream, cup cakes even the lights, ceiling and Christmas tree. Candy land decorations give the happiness, sweet and coolest outlook. Aside from the different kind of candies the very creative person who decorated the candy land decors make another cute decors of bubbles snow made of perla soap. The candy land Christmas decor. It’s only 35 days before Christmas. 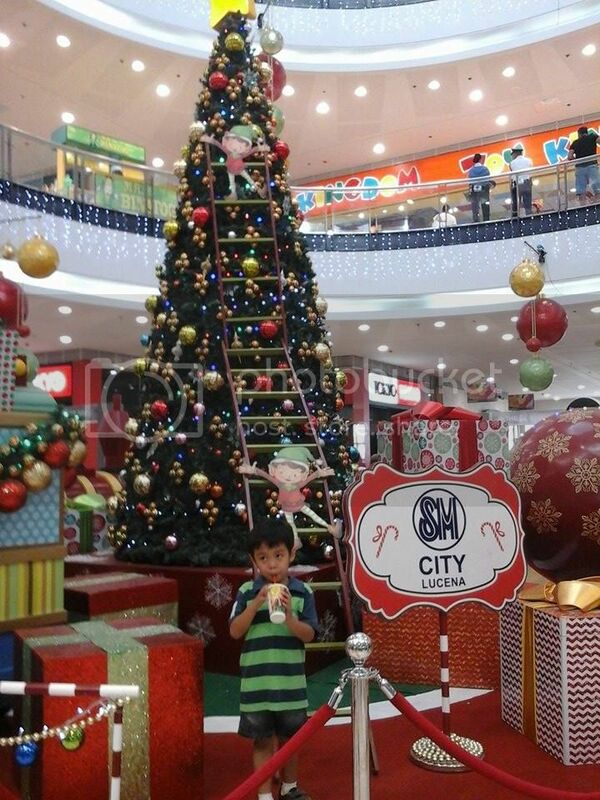 Lat week my nephew Vince, hubby and I went to Pacific Mall Lucena. At the entrance of the mall we saw the giant Christmas tree with gifts and different kind of Christmas décor so I take a photo for them. Christmas décor Because Christmas decoration is an ornamentation used at Christmas time. The traditional colours of Christmas are pine green or evergreen snow white, and heart red. Blue and white are often used to represent winter, or sometimes Hanukkah, which occurs around the same time. Anyway here are the photos taken. 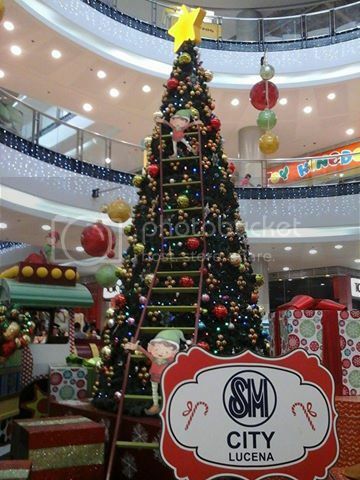 Yearly the mall has Christmas decoration that has enjoyable to the eyes of the shoppers. This year the Christmas decoration is the big Christmas tree surrounded with the huge gift and other Christmas stuff. The Christmas tree with my nephew Vince! Christmas is fast approaching and we feel the weather of Christmas. It’s almost 5 months for now is also Christmas day. All people are excited and preparing the Christmas day especially here in the Philippines even though here in the Philippines was suffered them strong typhoon name Glenda. But anyway, we have many stores for Christmas decoration but today online store is very in demand, and you can choose what you want and need. By using your own computer you can find here at elf on the shelf – christmasplace.com there are a lot of different kinds of Christmas decoration. Readers what are you waiting for, you can try to find here and you feel the Christmas season. Christmas is fast approaching; some people are busy to put decoration on their house. 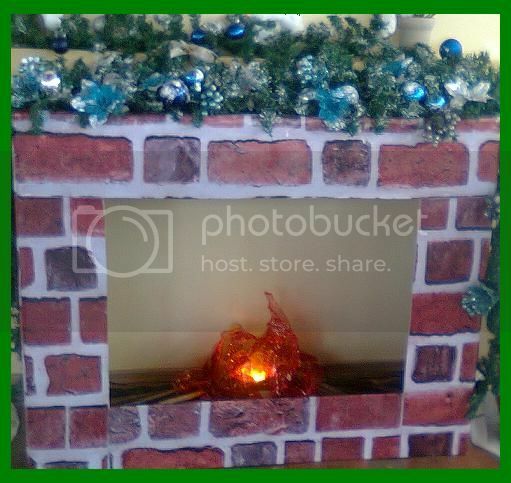 There are lots of Christmas decorations used in Christmas time, like Christmas tree, lantern, Belen and many more. Like me I put fireplace décor in our house. I choose to decorate fireplace because gives it a cozy look and feel that relax and comfortable and show a festive spirit of Christmas.